The readers of CE Pro have awarded ADI the “Quest for Quality” award for our Trade Show Presence for the second year in a row, along with our RMR Support and Technical Support. Thanks to all of you who voted for us! 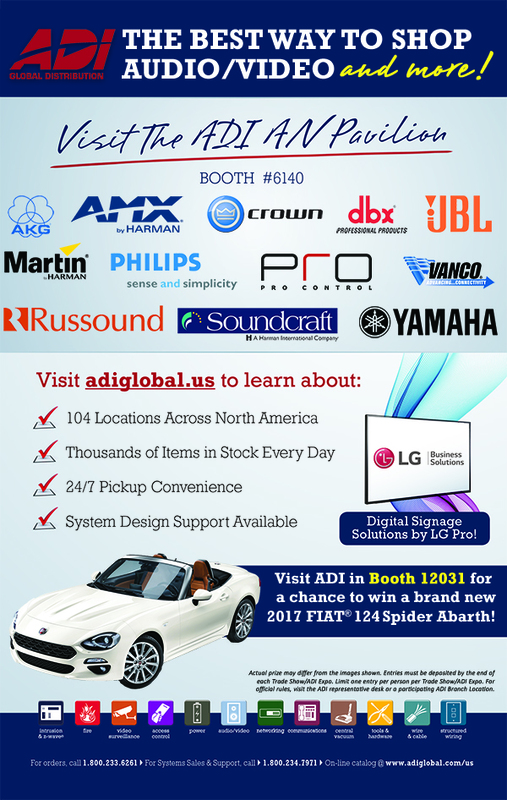 ADI Booth (#12301) at #ISCWest this week!